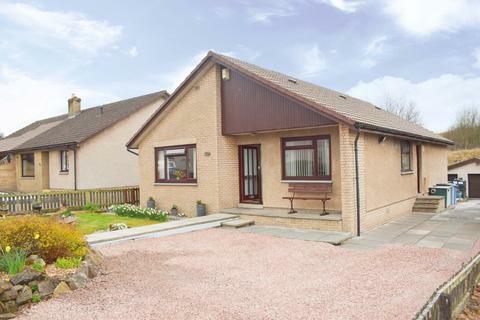 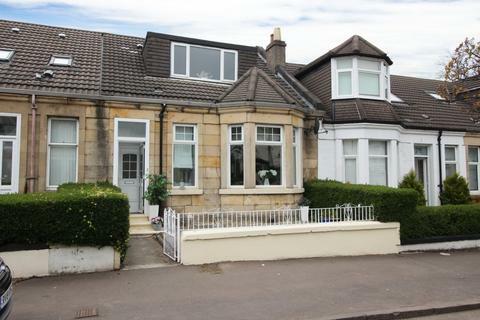 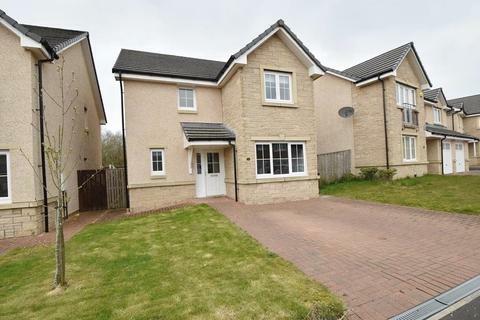 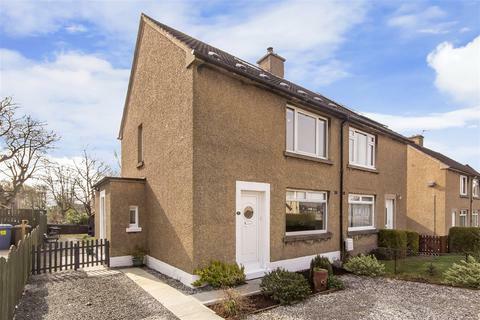 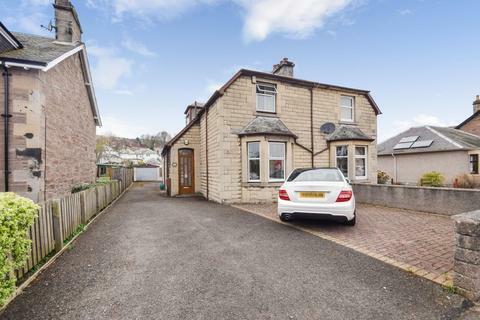 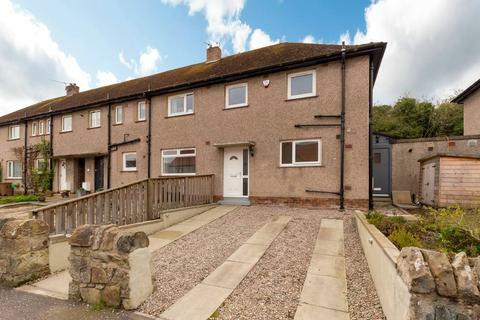 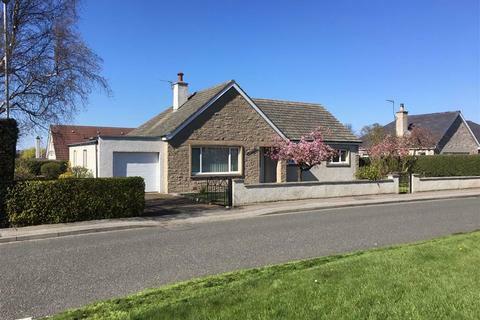 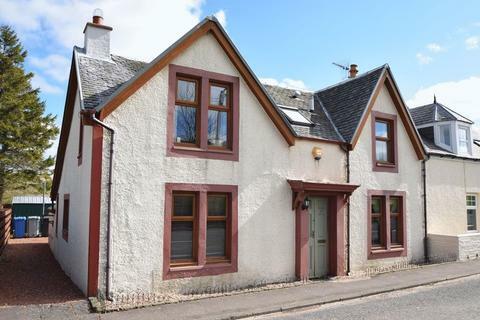 A fantastic opportunity to purchase this immaculately presented 3 BEDROOM SEMI DETACHED GEORGIAN VILLA set within the sought after Craigie district of Perth. 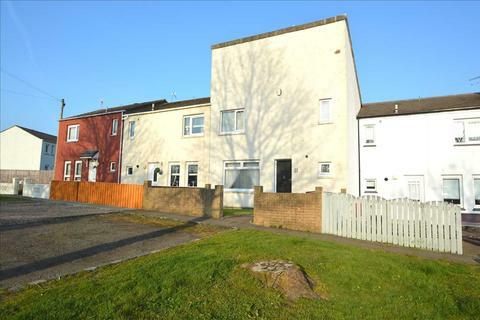 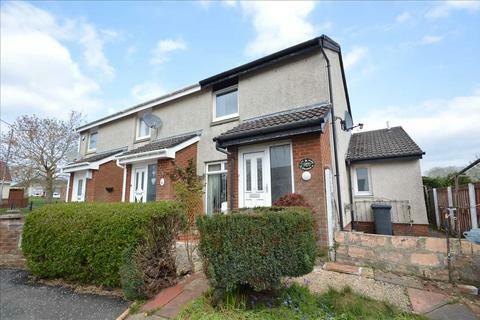 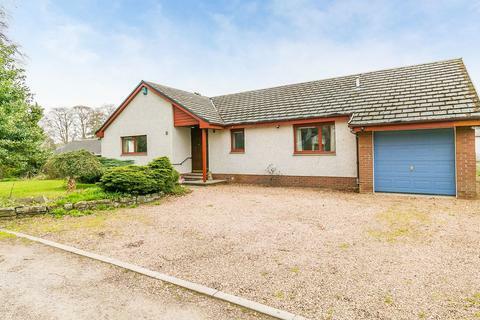 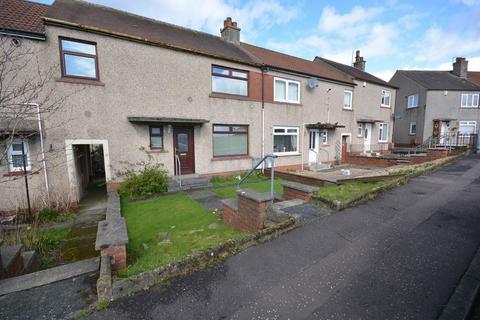 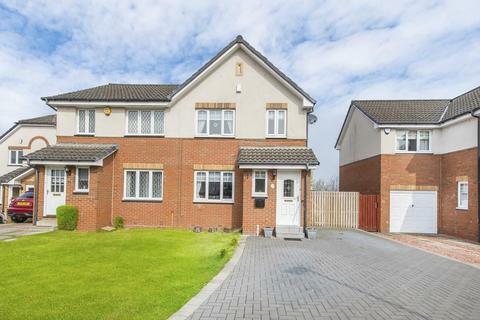 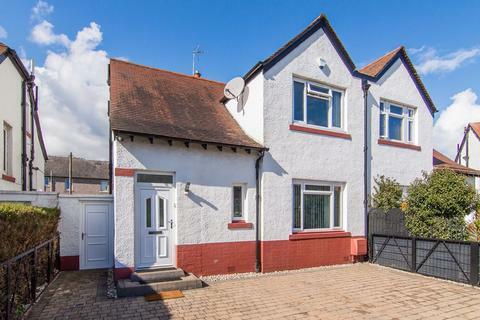 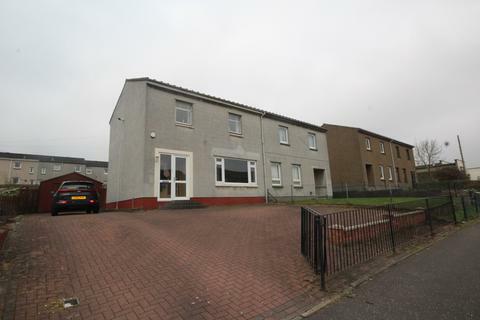 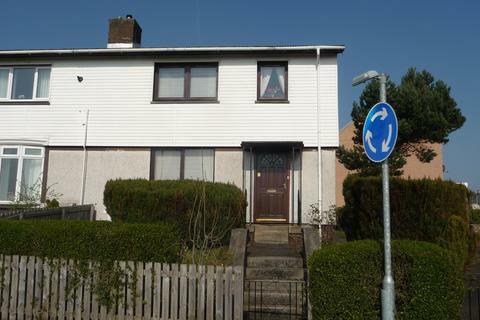 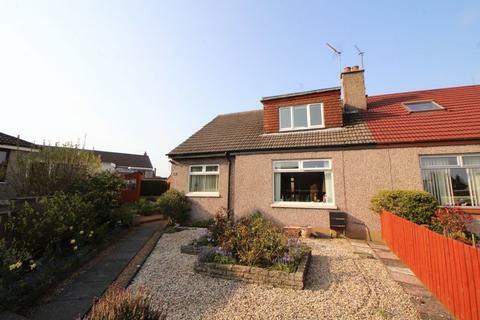 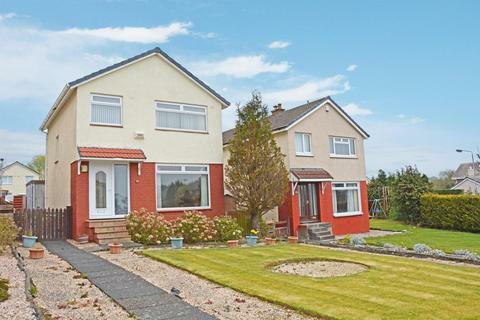 Spacious Semi Detached Villa with Driveway and Garage, Great location for Keir Hardie, St Theresa's and Brannock High School. 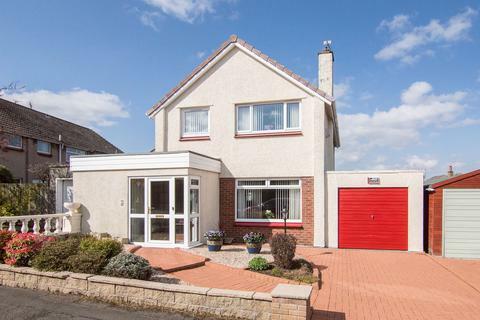 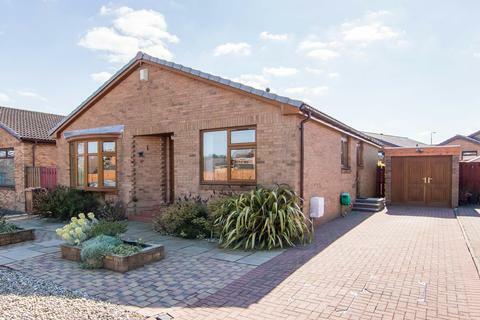 This property has 3 Double Bedrooms, Spacious Lounge, Dining Kitchen and Bathroom. 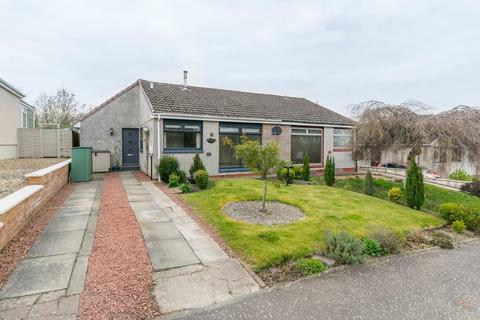 A corner plot in a desirable location, the property has great potential.